For only € 5.00 per visa we complete the visa for you. The visa you receive is ready for your trip to Cuba! If you order a blank visa, you have to write all the required information on the visa yourself. It is important to not make any mistakes while completing the visa. It is not allowed to make any corrections. If you don’t want to take the risk of making a mistake or you just find it easier, you can choose to let us complete the visa for you. 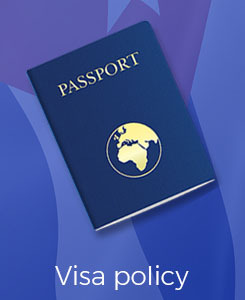 To let us complete the visa we need a copy of your passport. For every visa you order, we need a copy of the passport of the person who will use the visa. During checkout you are able to attach files to your order. You can add a scan or a picture you made with your phone. It’s also possible to email us the copies. You can send them as a reply on your order confirmation or send an email to info@cubavisa.net. We do everything possible to prevent abuse of personal information coming through our website. 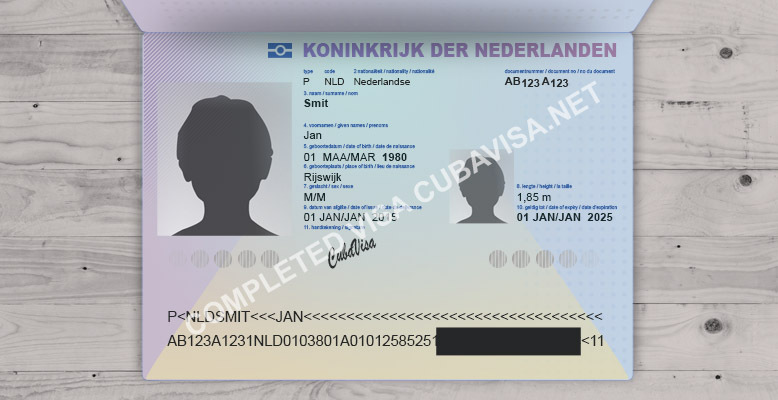 We recommend to add a text to the copy of your passport stating it will be used for completing the visa.